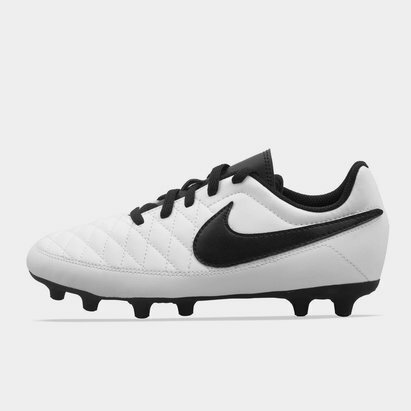 Look fly on the pitch in these Nike Majestry Kids FG Football Boots in a Black and White colourway. 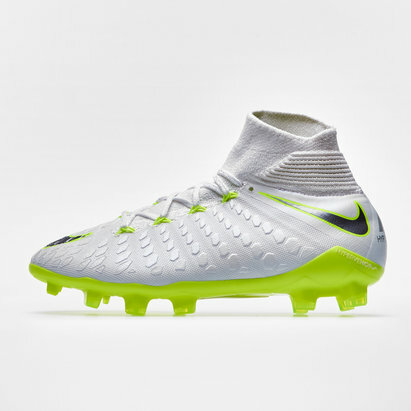 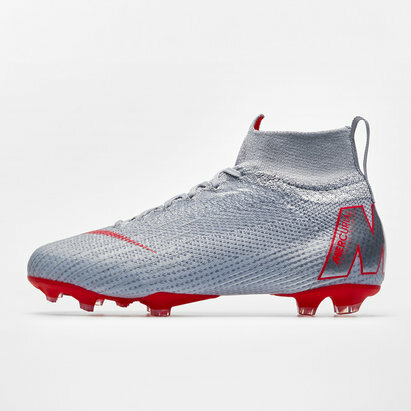 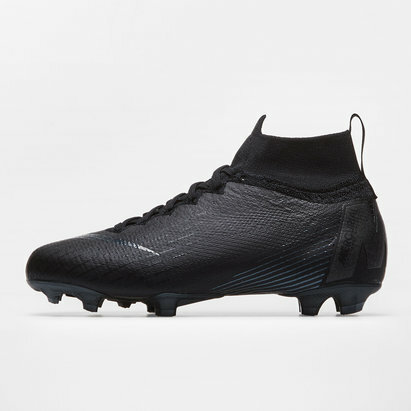 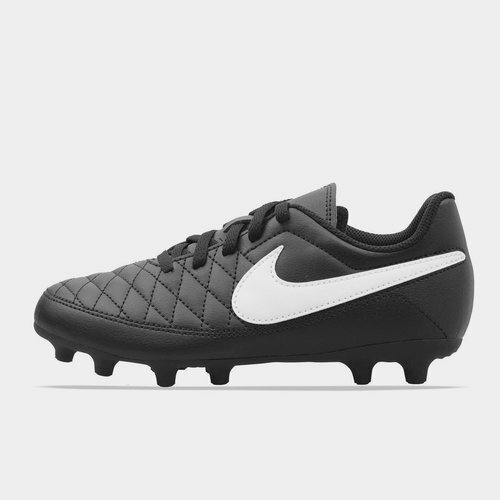 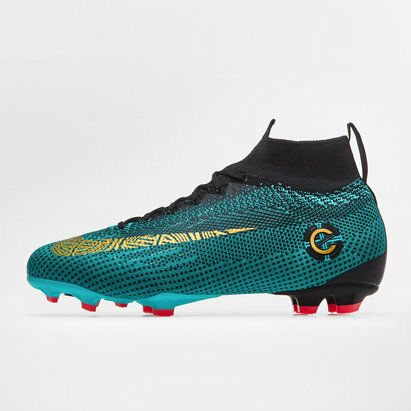 These Nike football boots have been designed to excel on firm ground FG as they come with a combination of chevron and rounded studs. 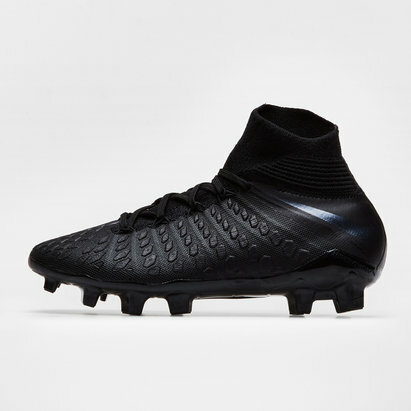 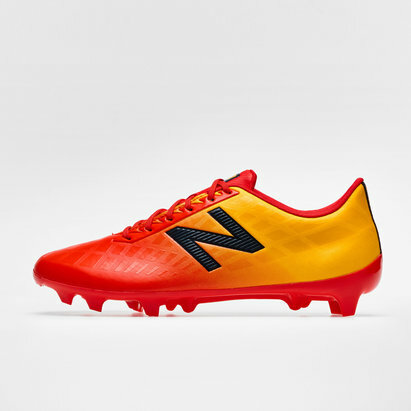 These studs allow the wearer to spin quickly for multidirectional traction. 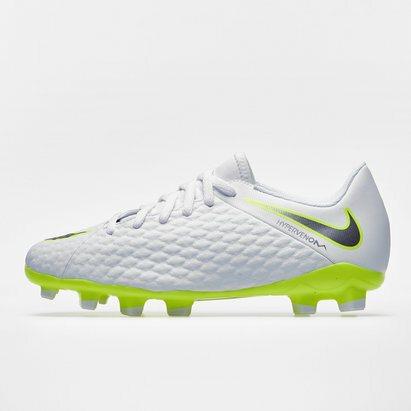 They come with a synthetic leather upper with a smooth finish. 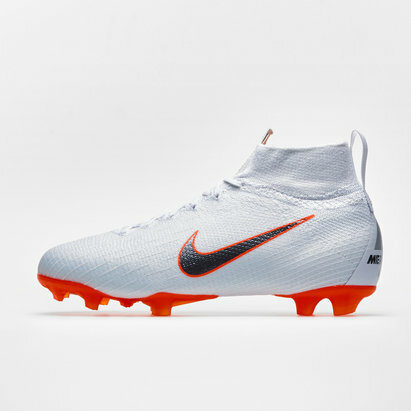 The trademark Nike swoosh is stitched on from heel to midfoot. 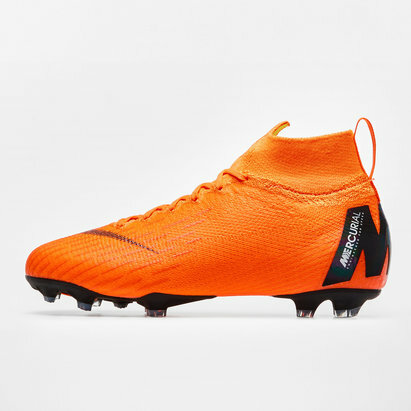 The foam sockliner supplies the wearer with lightweight cushioning. The quilted forefoot supplies superior control whilst the cushioned insole and padded ankle collar give greater comfort.